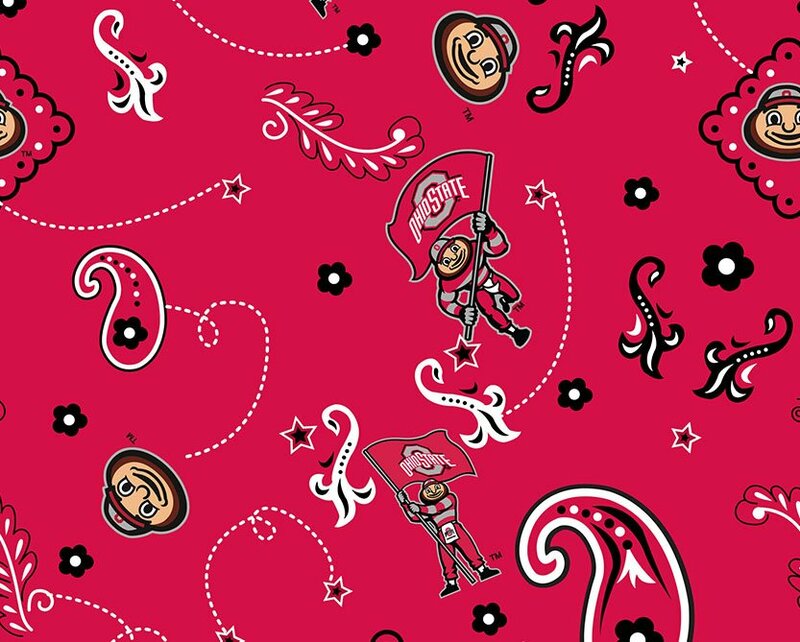 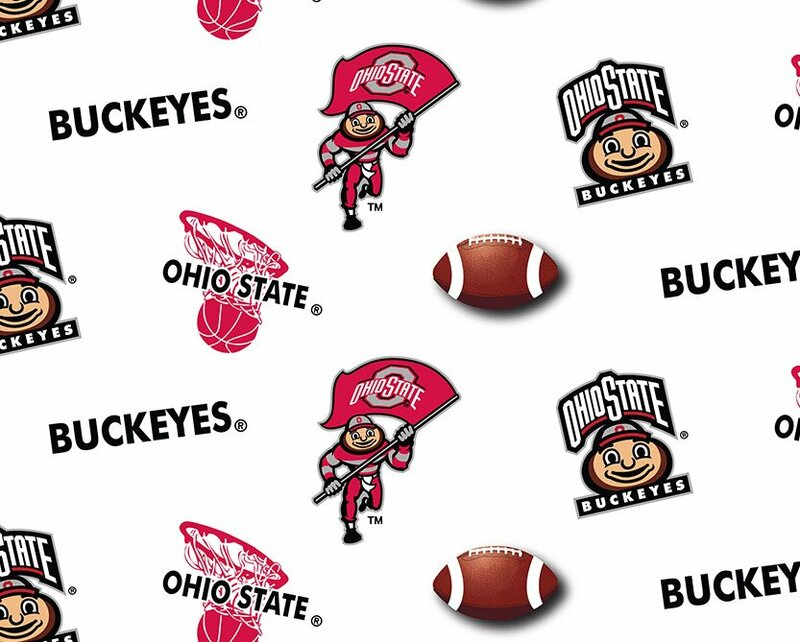 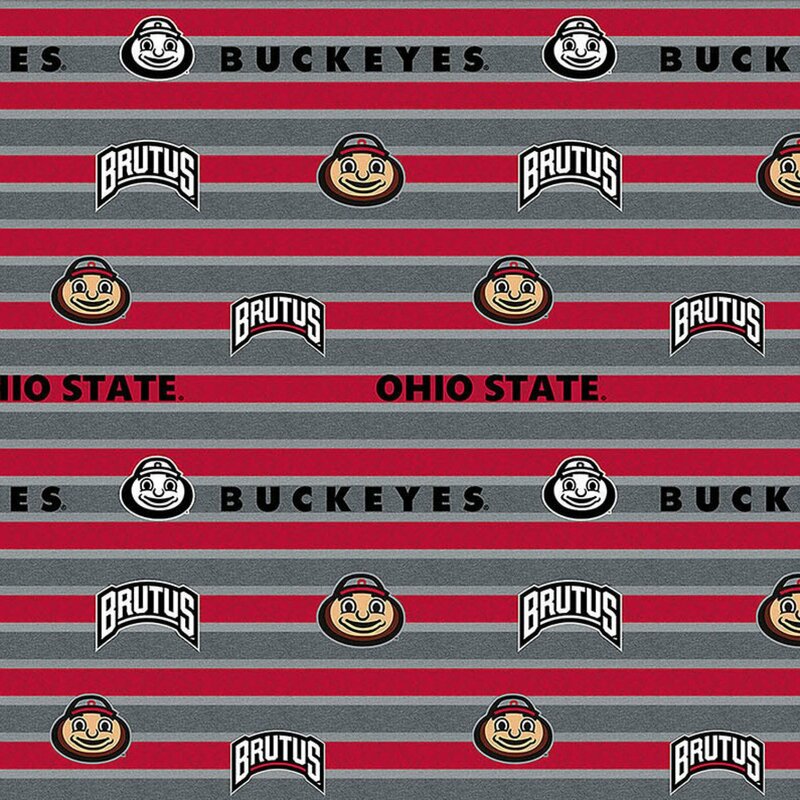 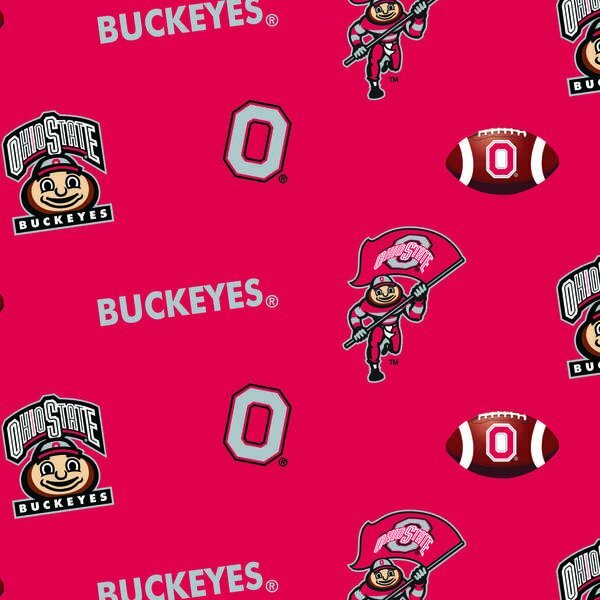 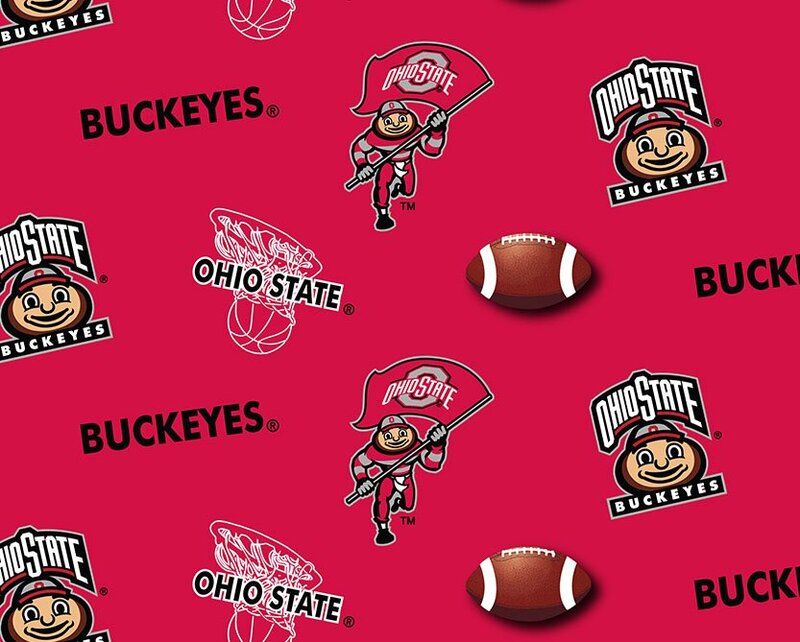 Scarlet and Gray Fabric - the colors of The Ohio State University Buckeyes! 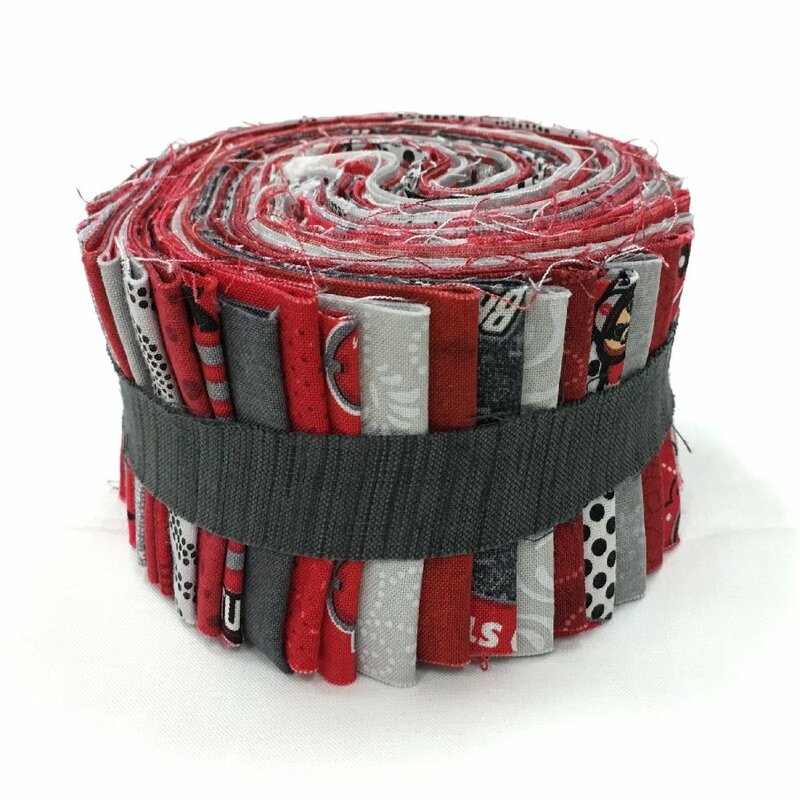 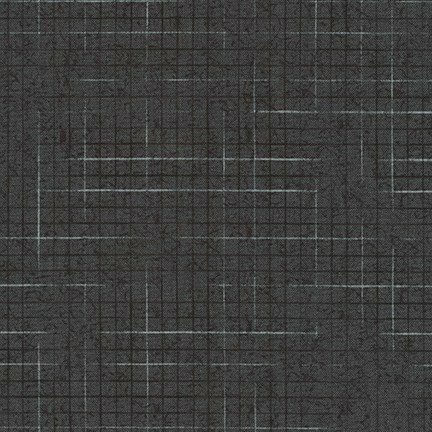 We have more scarlet (red) and gray fabric available. 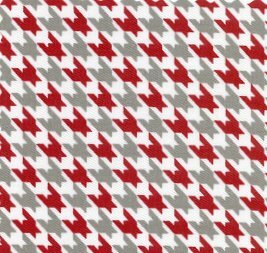 Just use our Search Tool on the right to locate collections that include red and/or gray fabric. 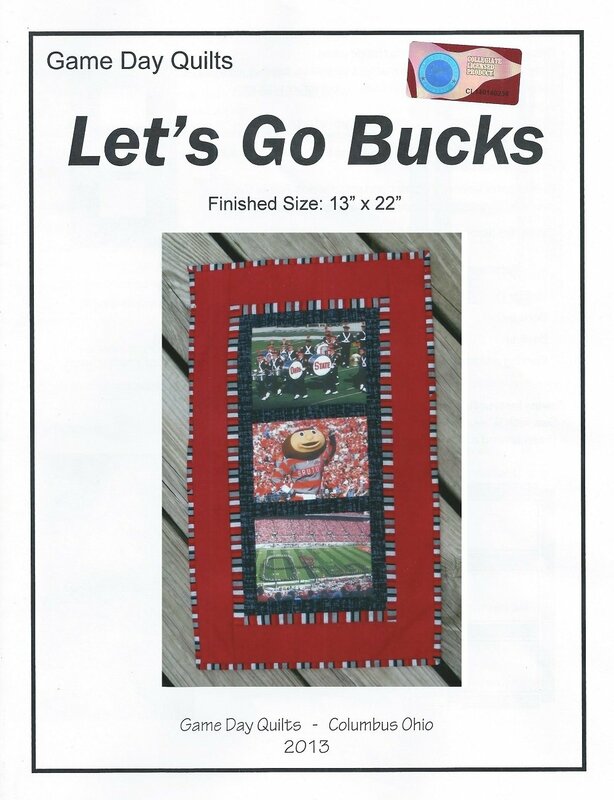 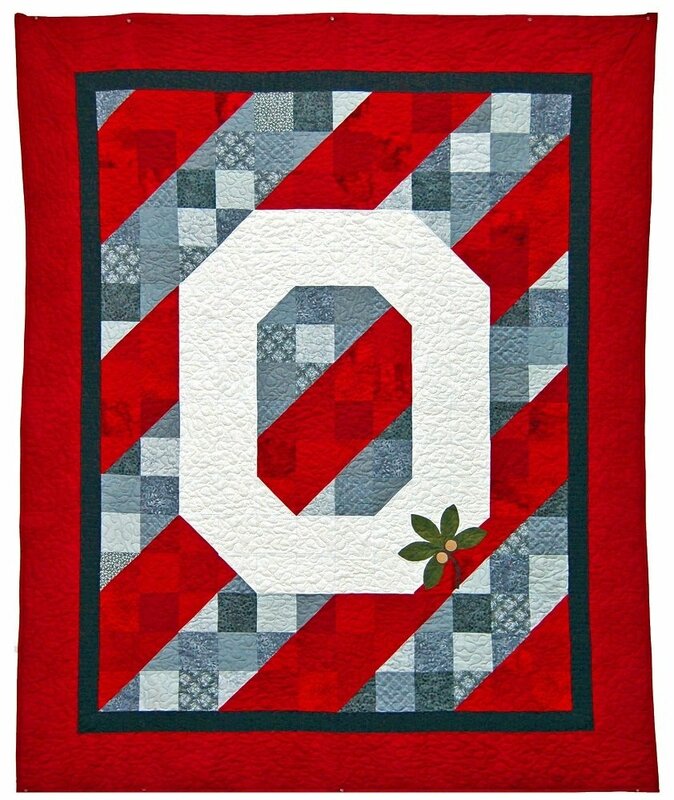 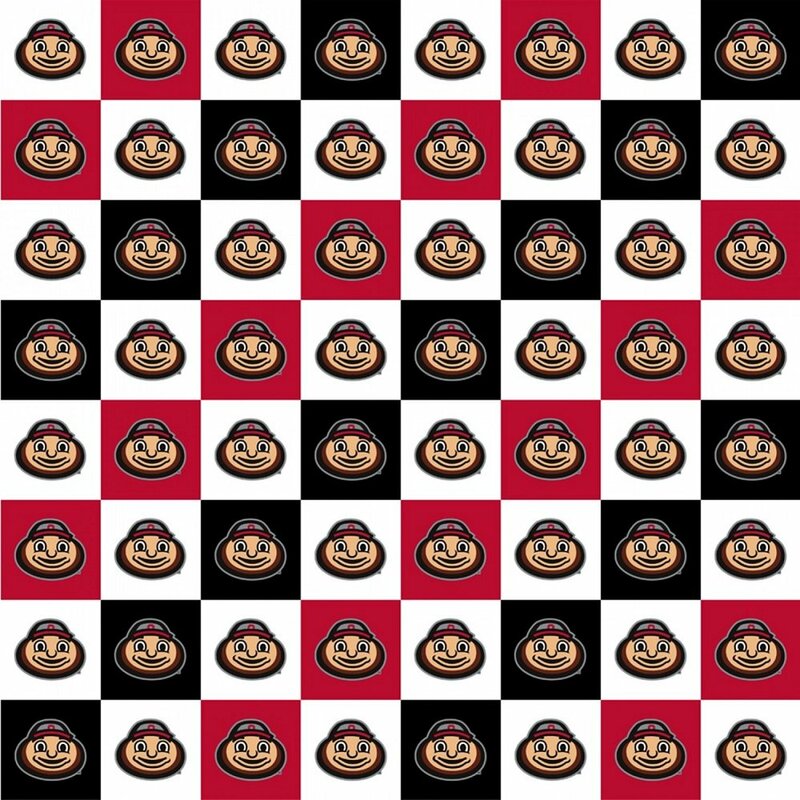 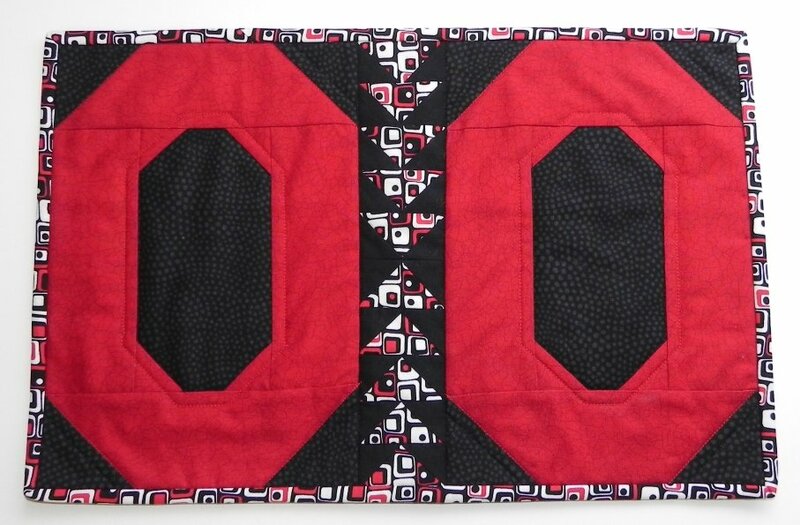 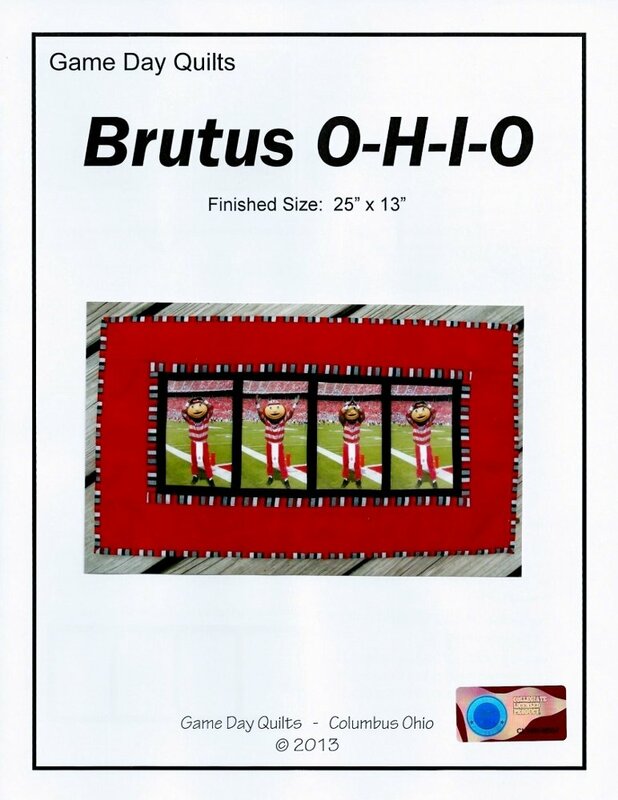 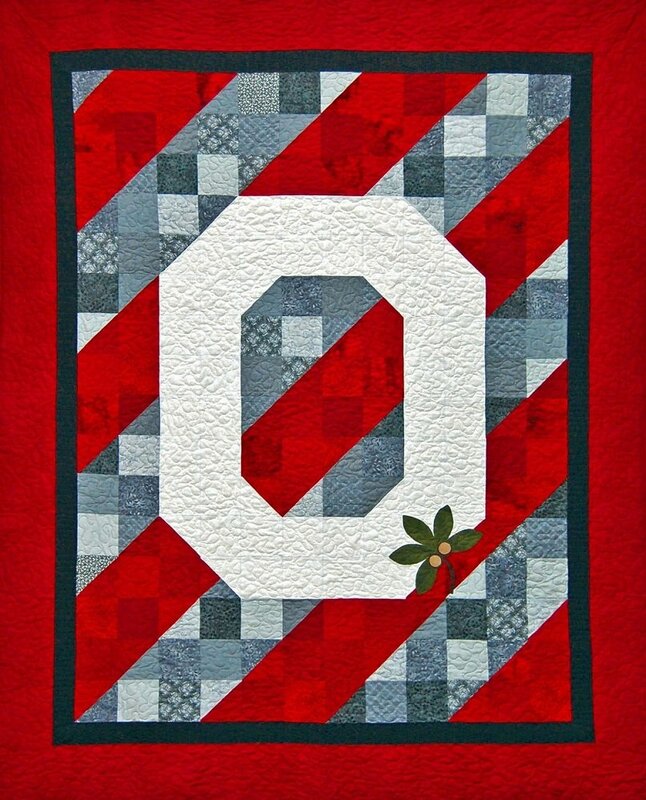 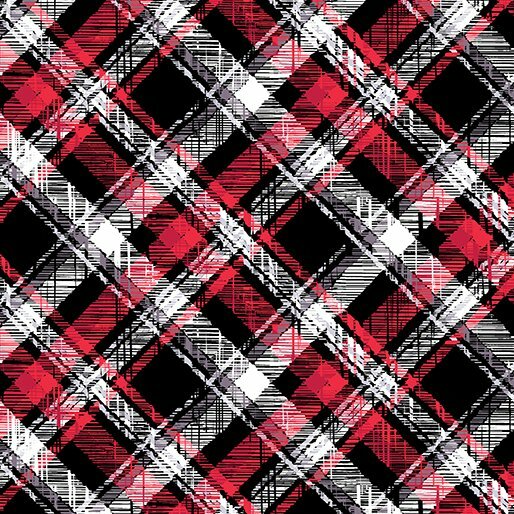 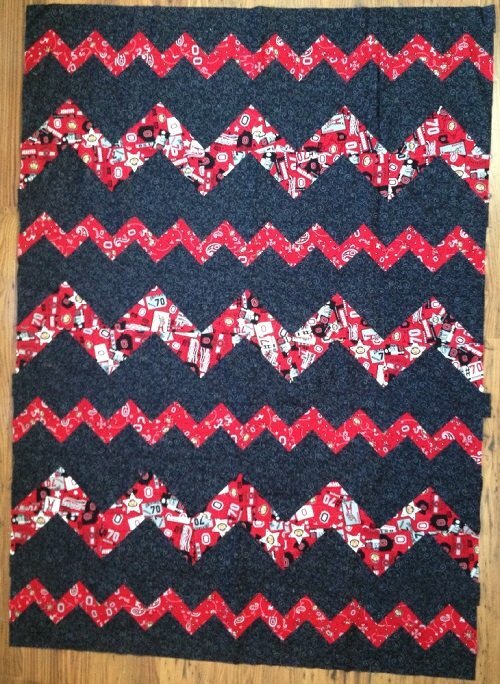 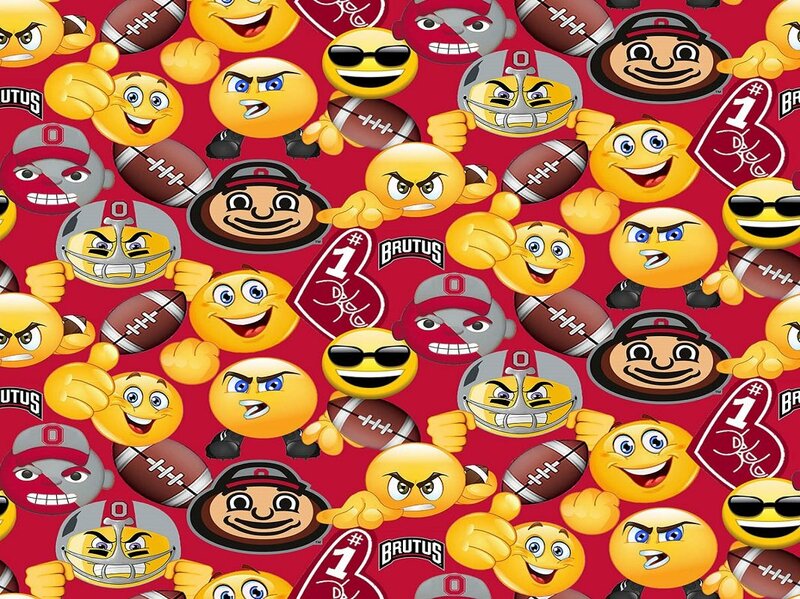 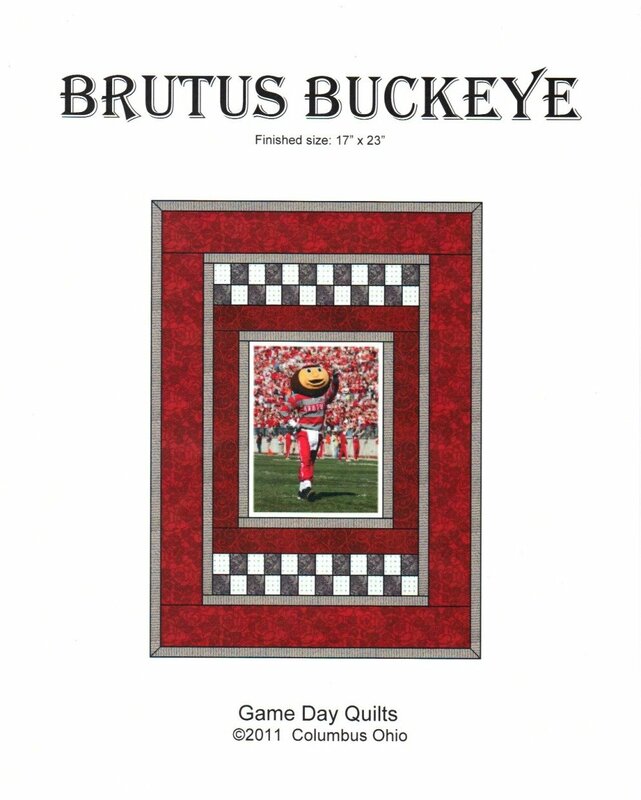 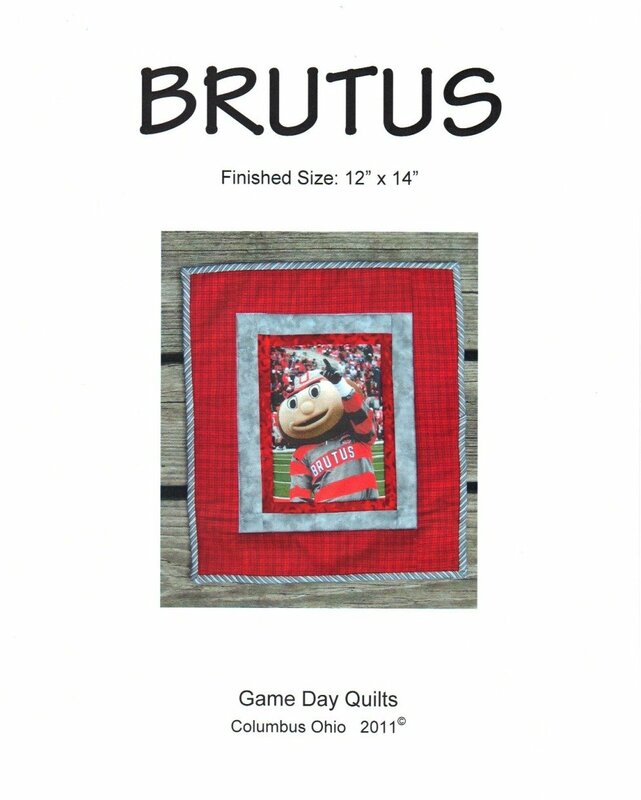 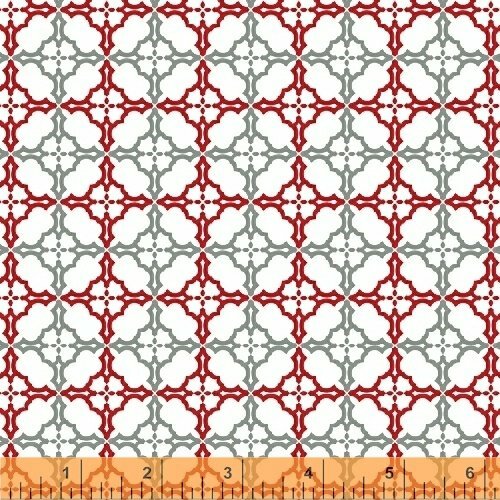 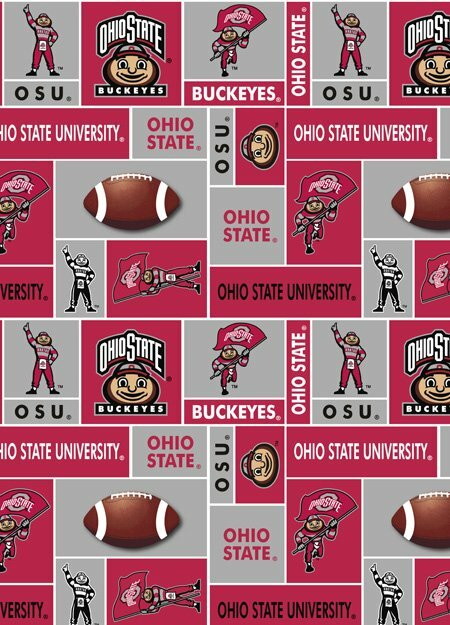 OSU Game Day Quilt Pattern - Go Bucks! 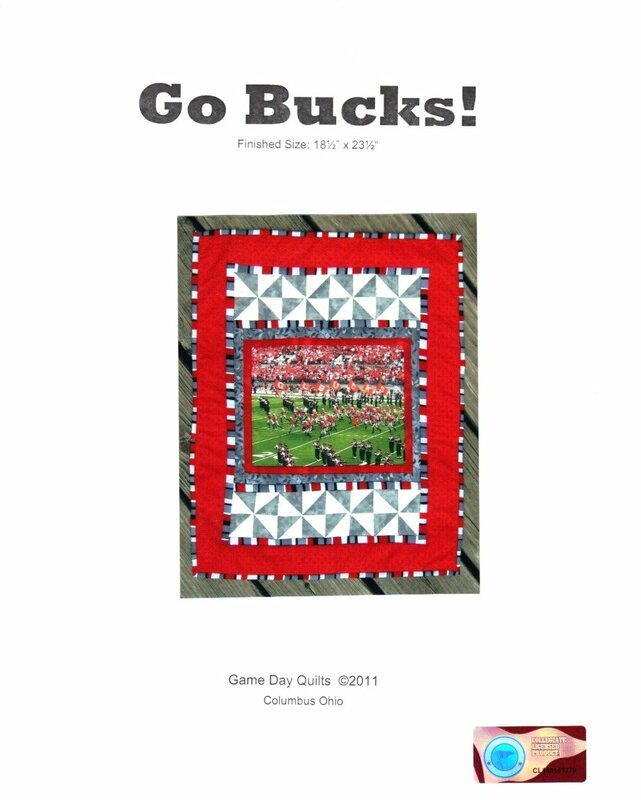 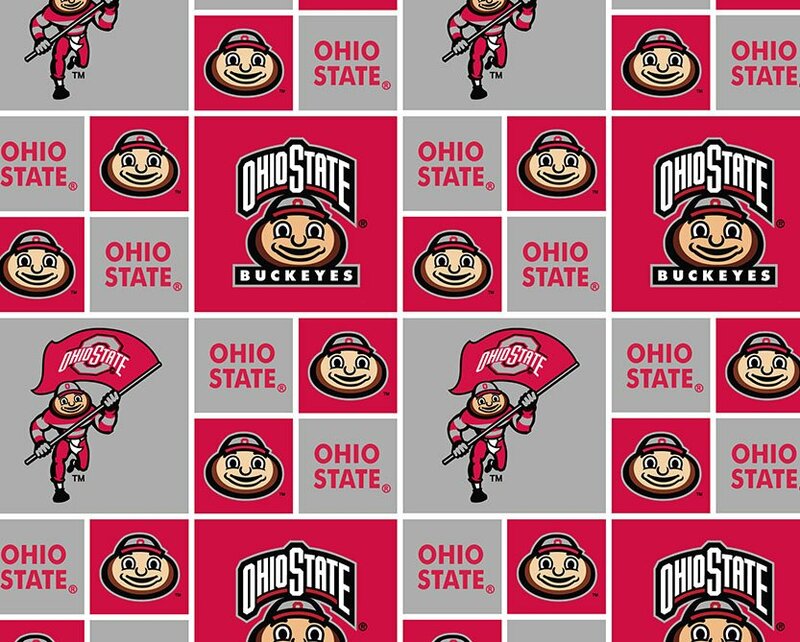 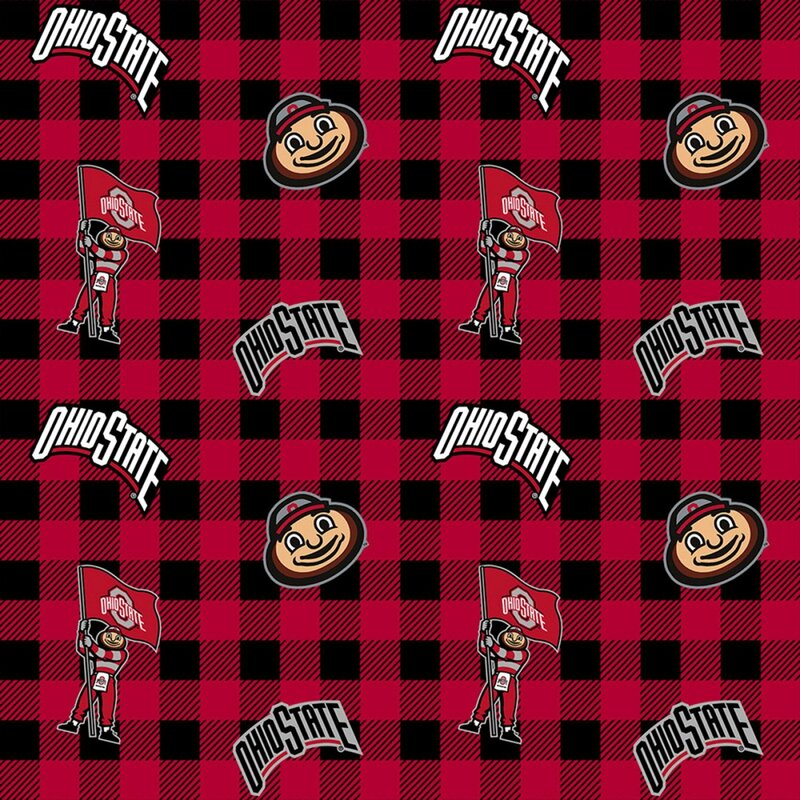 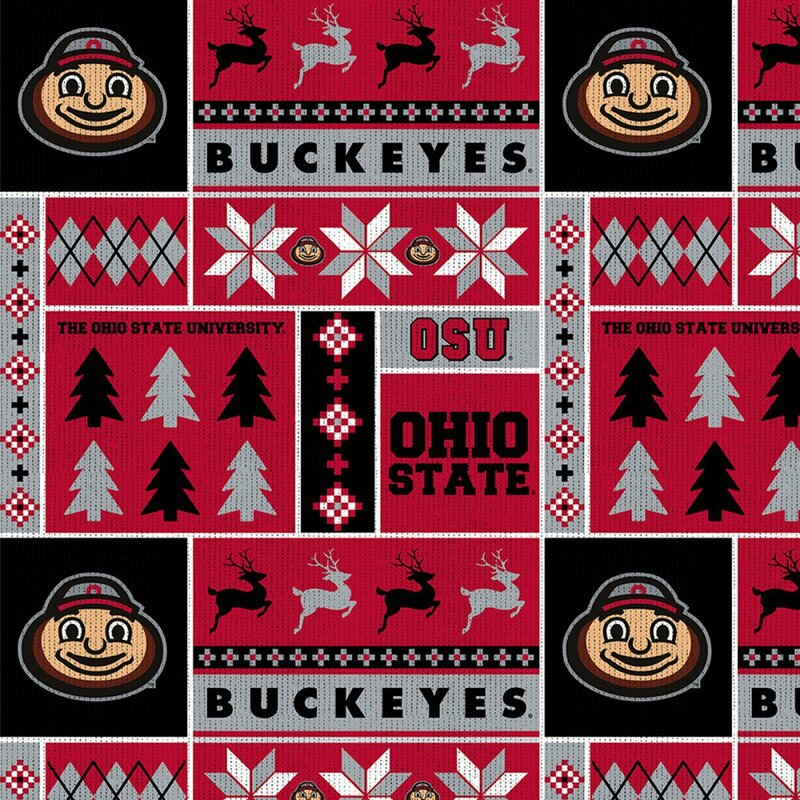 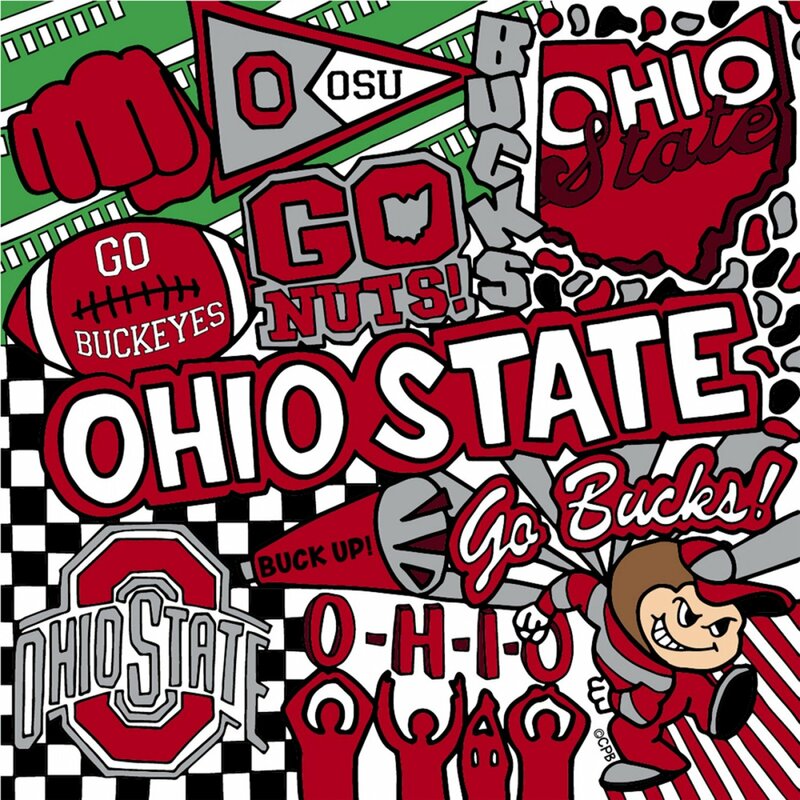 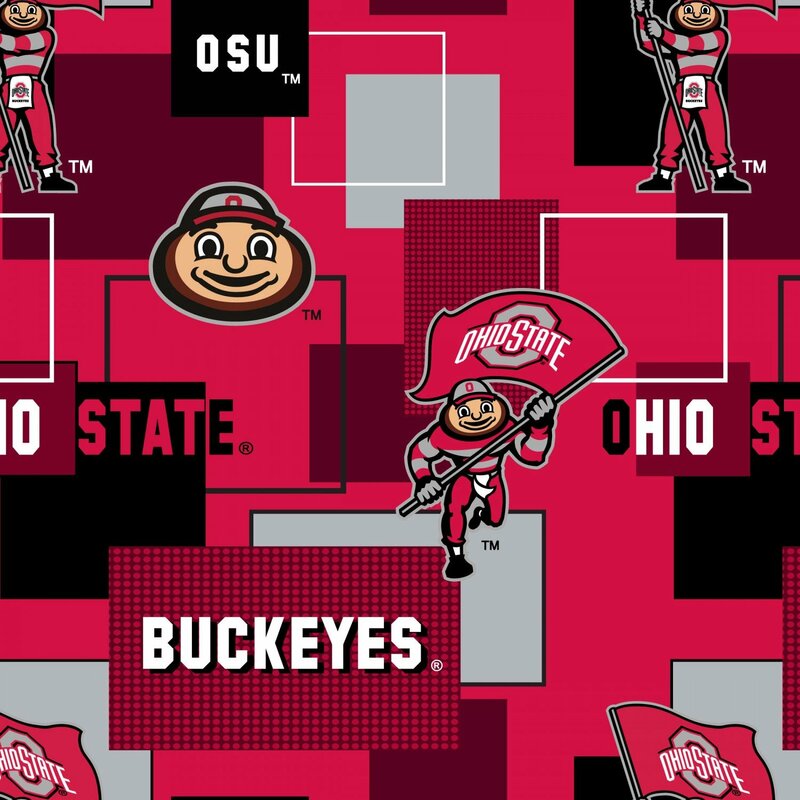 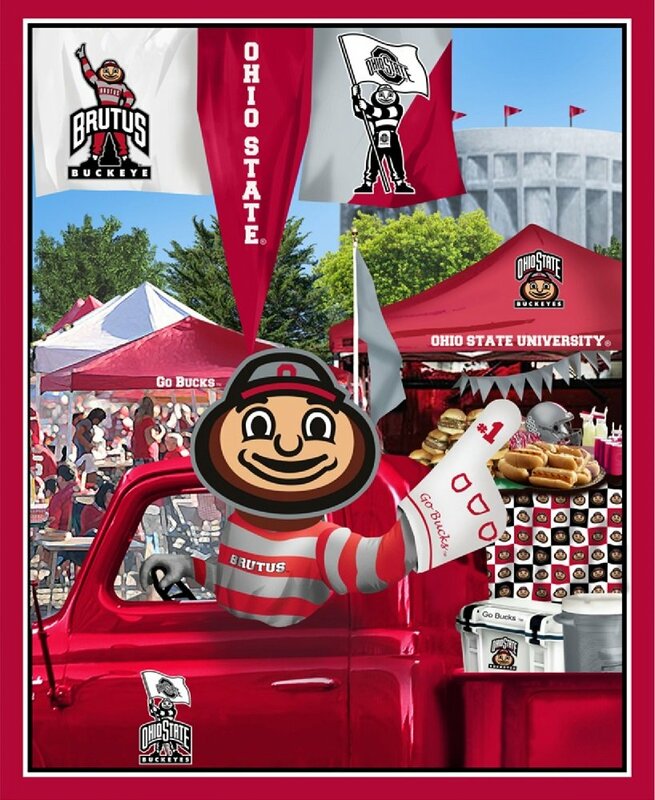 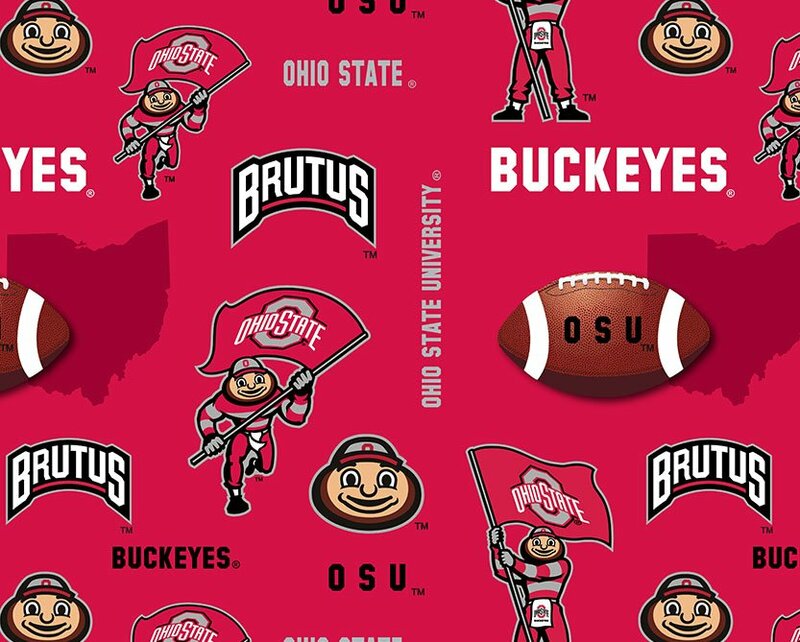 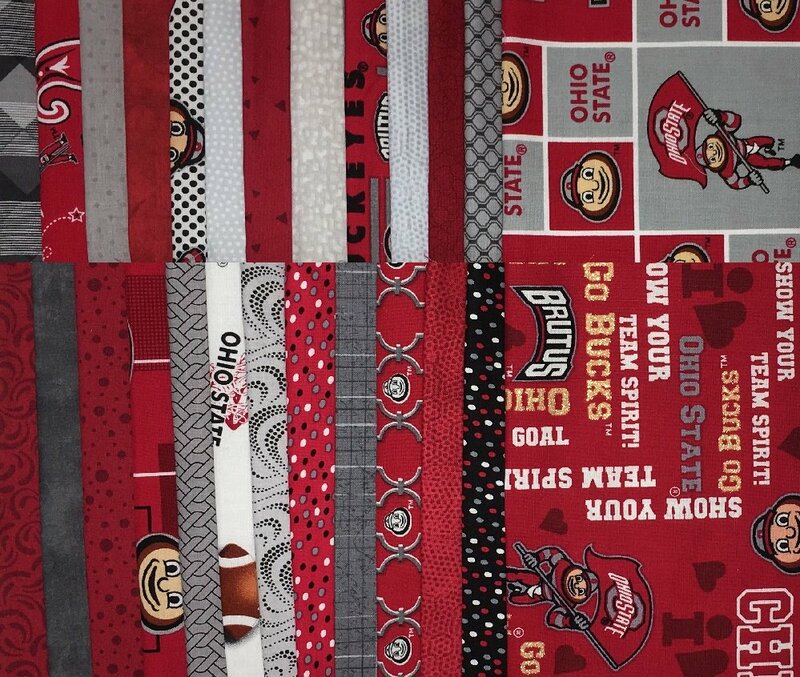 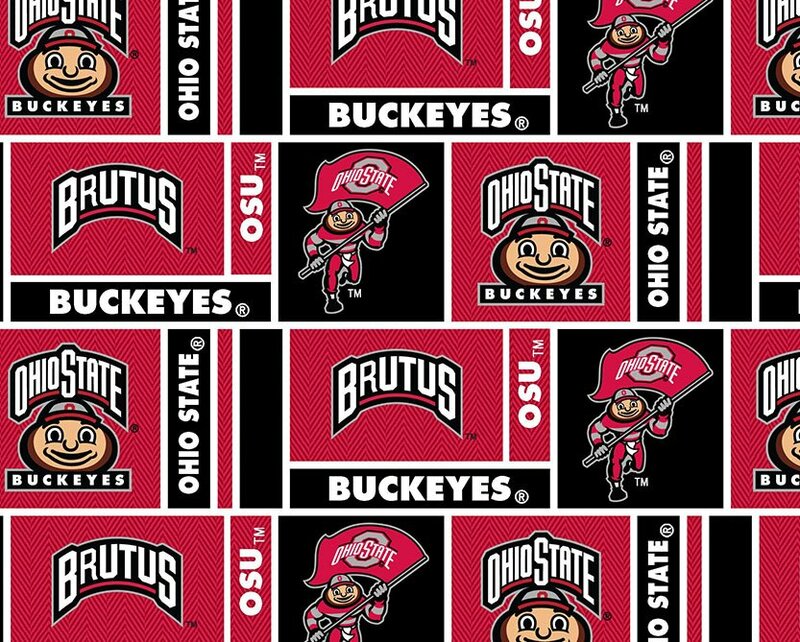 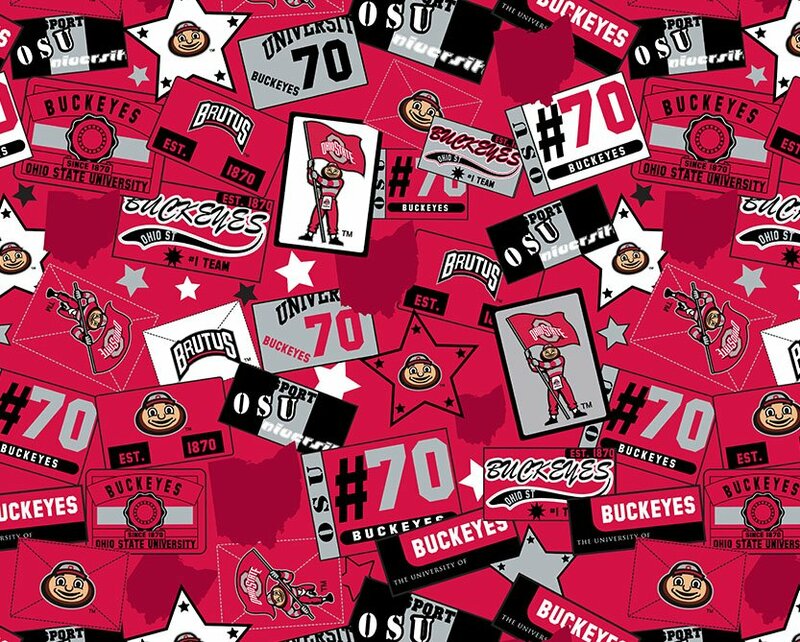 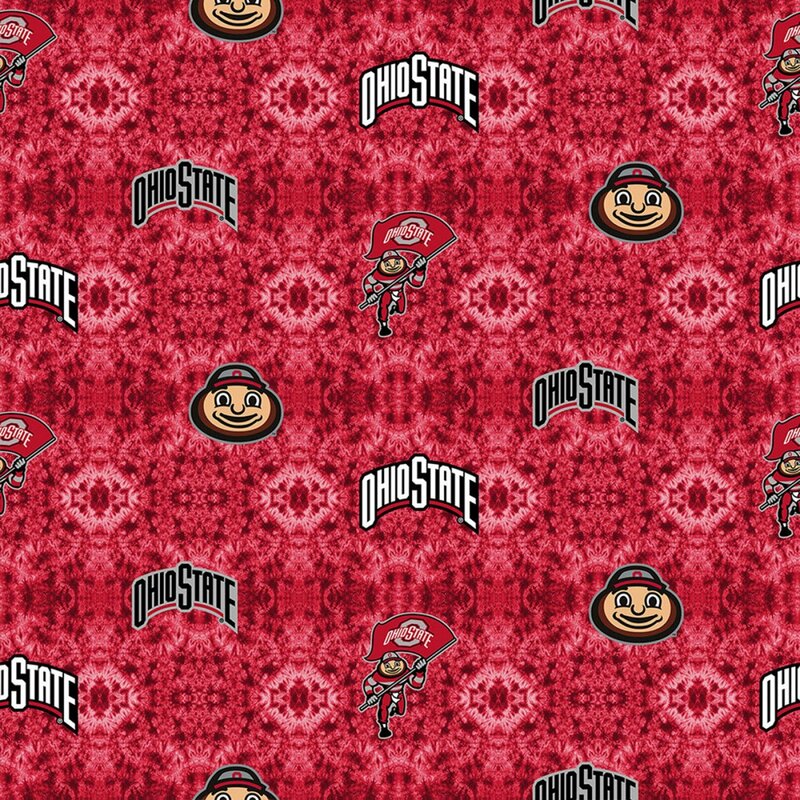 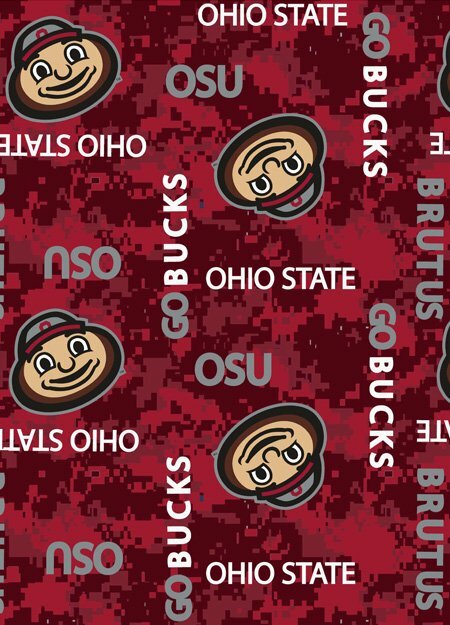 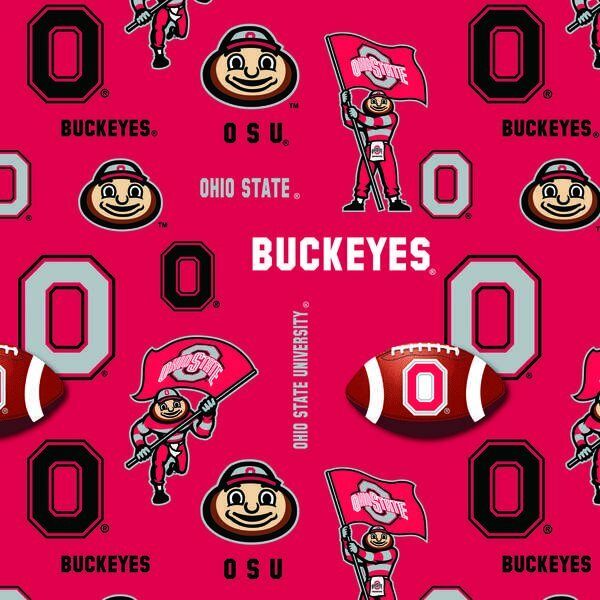 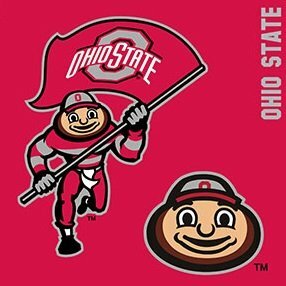 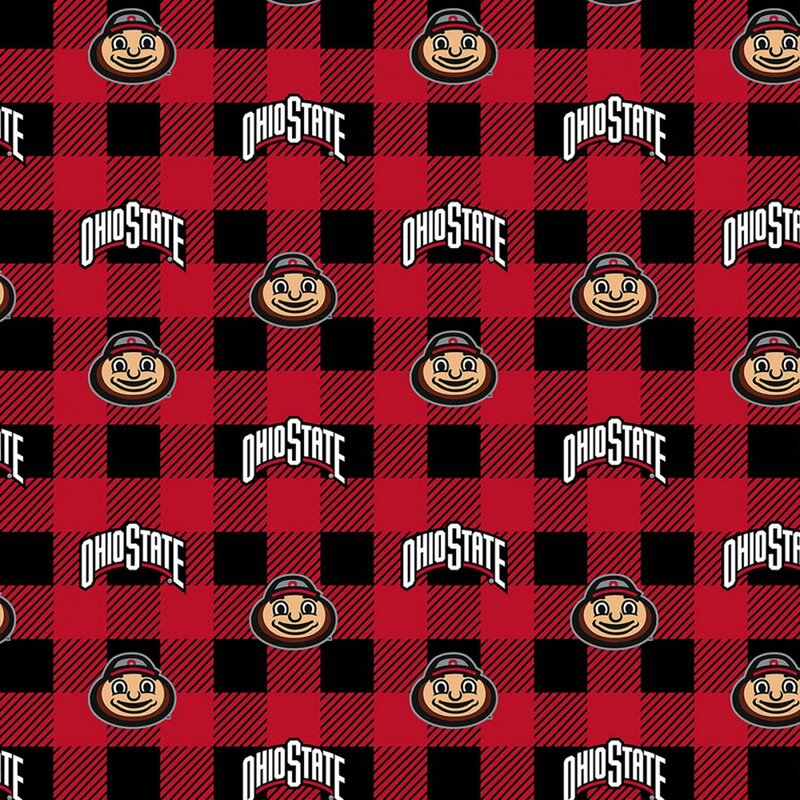 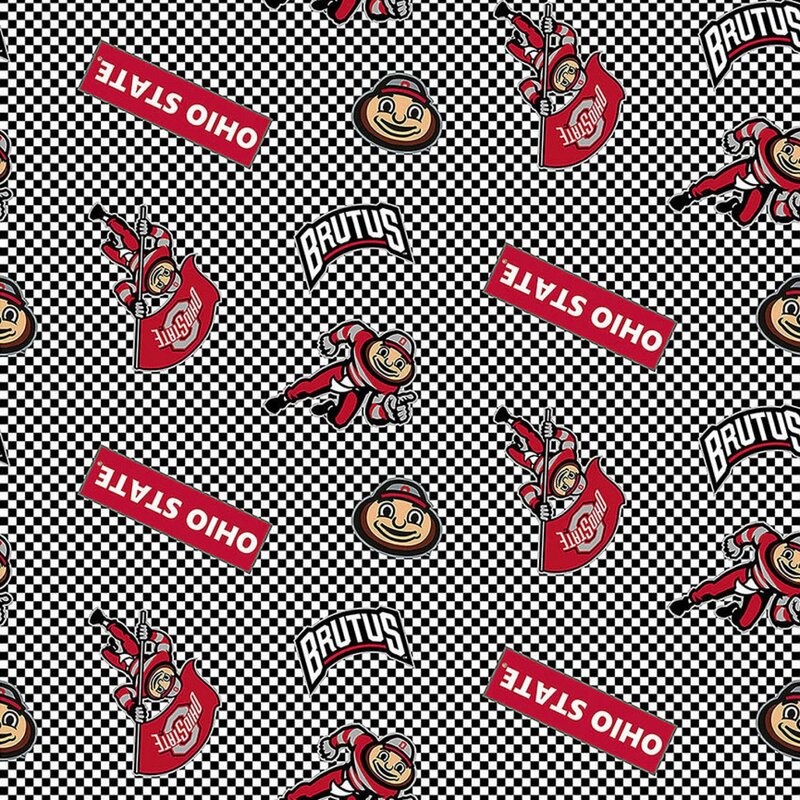 OSU Game Day Quilt Pattern - Let's Go Bucks!